Murray Kinsley and Wicked Grin have been rockin’ festivals and clubs throughout Canada and the United States with their distinctive hard-driving, in-your-face performances: full-tilt blues with a groove that just won’t quit. 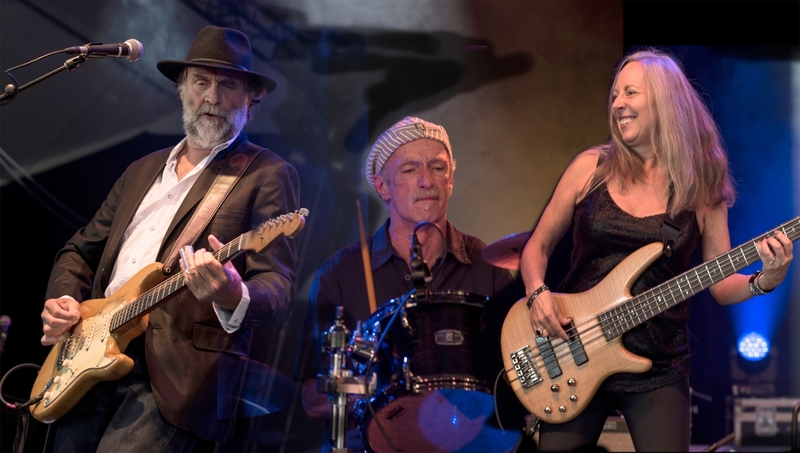 The band won the 2014 Maple Blues Award for Best New Group and their two latest CDs – “Shame One Me” and “Stormy Water” – were each named Blues Rock Disc of the Year by the Blues Underground Network. In 2015, bassist Leigh-Anne Stanton received the Maple Blues Award for Bassist of the Year. Wicked Grin is releasing their new CD – Murder Creek – October 19 before embarking on a four week U.S. tour. The new year will find them in Memphis in January, Florida in March and a tour of Western/Central Canada in April.